We'll be at the Little Acorn Café, Main Street, Methven, on Friday 14th for a Christmas focussed event called 'Let's Talk Christmas'. We'll have a Christmas Quiz, short illustrated talk, and an opportunity to discuss the true meaning of Christmas. We'll also be serving free festive refreshments throughout the evening. For several years we've distributed free calendars to homes in Bridge of Earn and Abernethy, as a number of our congregation live there. For the last two year's we've organised a Christmas Carol Service in the Bridge of Earn Institute, with around 100 people attending both times. Come along to the Bridge of Earn Institute this year for some carol singing, a Christmas message and festive refreshments. 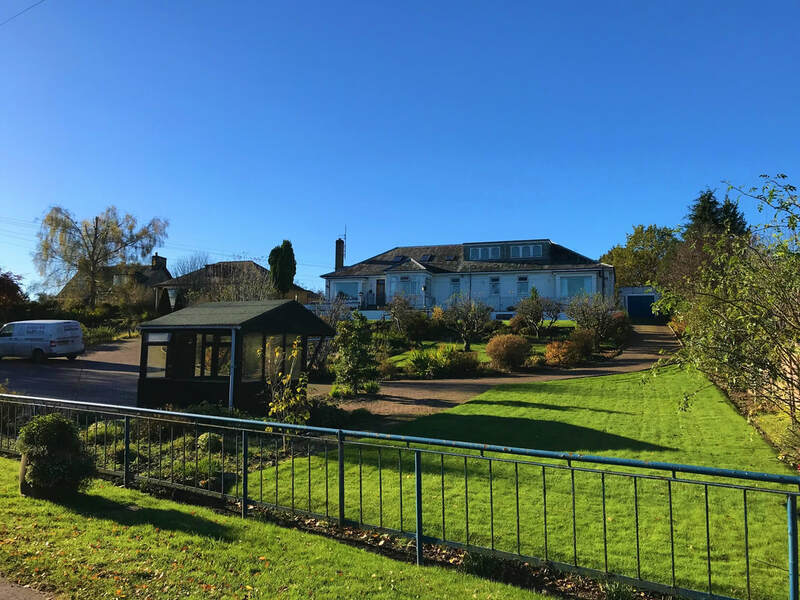 The main Community Carol Service at Perth Gospel Hall takes place this year at lunchtime on the Sunday before Christmas. Come and join us to sing some traditional carols and to be reminded of the true meaning of Christmas. We extend a warm festive welcome to everyone in the community. Our annual Christmas Eve Service in Comrie is always very well attended by locals, and others who travel a distance to join us. The service is held in the White Church building in the middle of the village. Everyone is made very welcome to what is always a very enjoyable evening. Our Sunday School Christmas Fun Day takes place on Saturday 15th December. The Sunday School Christmas Carol Service will take place the following day, Sunday 16th December, from 2.30 to 3.30pm. Throughout December we'll visiting a number of local Care Homes to sing carols and share the Christmas message with residents who find it difficult to get out to church services due to old age. We'll be at Ochill Care Home, Beechgrove Care Home, Luncarty House Care Home, Glenhelenbank Care Home and Quayside Court Sheltered Housing Complex, to name but a few. 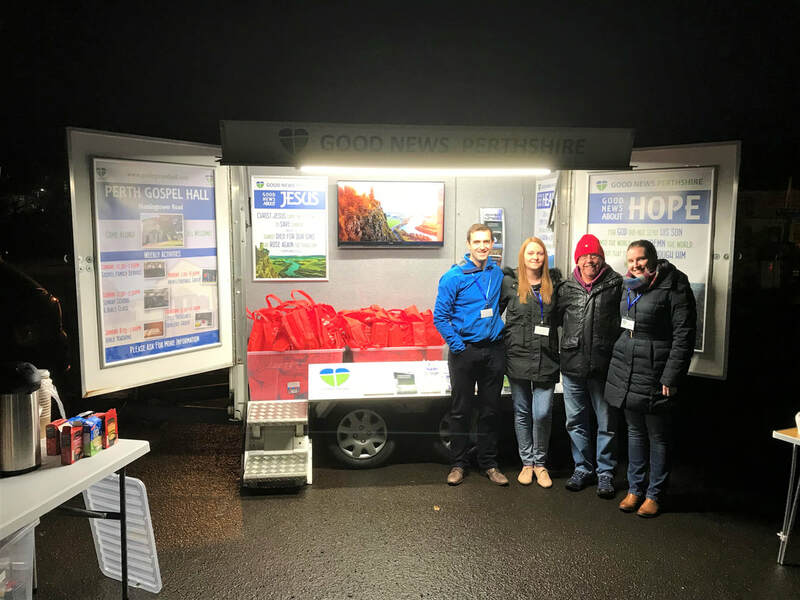 Our Good News Soup Kitchen will continue on Monday 24th & 31st Dec, in Thimblerow Car Park, and on Weds 26th Dec & Jan 2nd in Dalreoch Place Car Park, Letham.